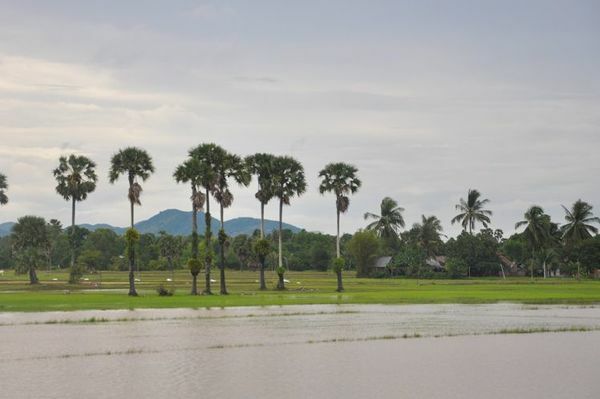 A relaxing and scenic motorbike tour to Kompong Trach!! 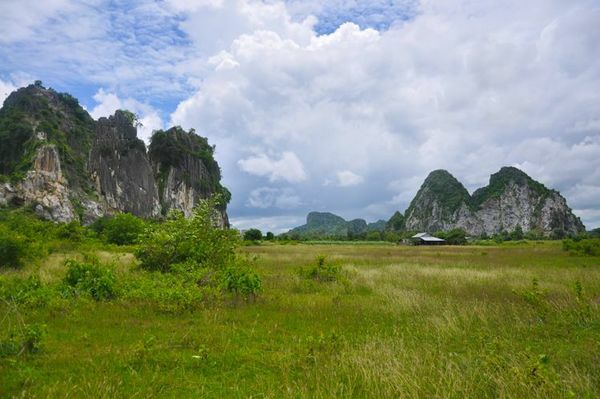 View the magnificent caves and mountains of this beautiful province, located approximately 40 kilometres away from Kampot city. 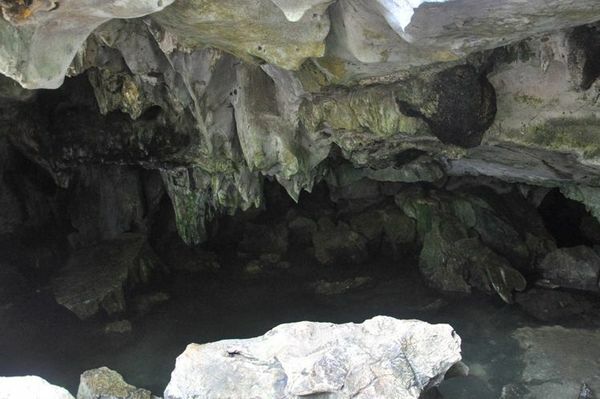 Incredible circle cave: First stop, visitors will head to the Circle Cave, a sacred site where local monks often visit. Enter the cave through a pagoda where you will be able to view sculptures of the Buddha. To exit, tour guides will lead you through a secret passageway of the cave—armed with a flashlight!—to safely lead you to your next destination. Windy mountain: Once outside Circle Cave, visitors will be rewarded by spectacular scenery all around you. Be sure to photograph the spectacular sharp-edged Windy Mountain! We will then walk uphill to meet a “rockman,” a local man who works with and trades rocks from the area. Sun and moon cave: Next stop, your guides will lead you to the Sun and Moon Caves. At the Sun Cave is a sacred lake where visitors can have the option of swimming in its clear and cool waters. After a refreshing swim, you will head towards the Moon Cave, where you will view a stunning landscape of mountains, paddy fields, and a lake resembling the moon—a spectacular sight indeed! Colonial-Era Home and Villa: Next, visitors will head towards Kep where tour guides will highlight old French colonial-style homes and villas. Learn more about Kep’s colonial past within the larger context of Cambodia’s political history. To the beach: On final stop, visitors will visit to one of Kep’s beaches—a great place to relax and unwind! You are more than welcome to swim here before we head back to Kampot city, just in time to catch the sunset!